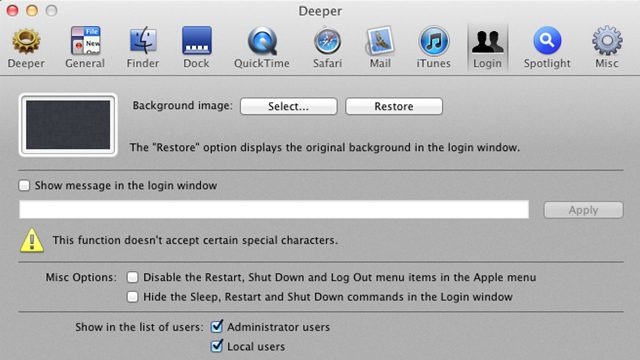 OSX Lion Tips and Tricks – courtesy of NextWeb. 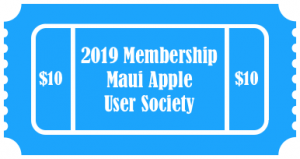 Another useful link that has emerged relating to our last meeting. 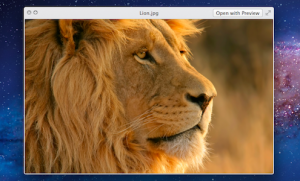 If you recall, Dan talked about installing Lion on a remote drive – so that you can boot off a different space and not commit to Snow Leopard just yet. This is a related link – enjoy. 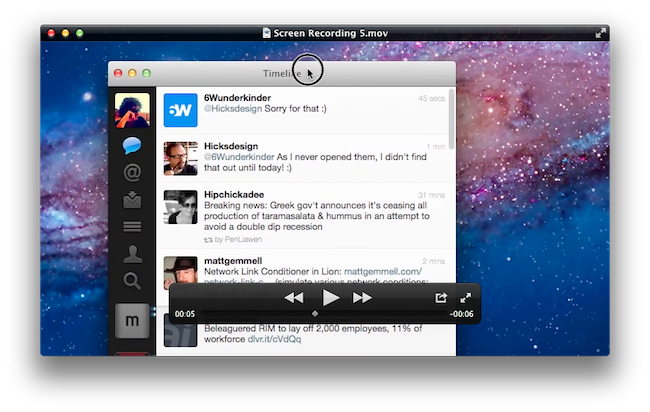 Found this to be a useful, complete and reference-able summary of the new features in Quicktime under Lion. With thanks to Mac Stories. Have to say – being a big user of expose and spaces in Snow Leopard – on upgrade to Lion, and find them all gone – apparently – got me to wondering. 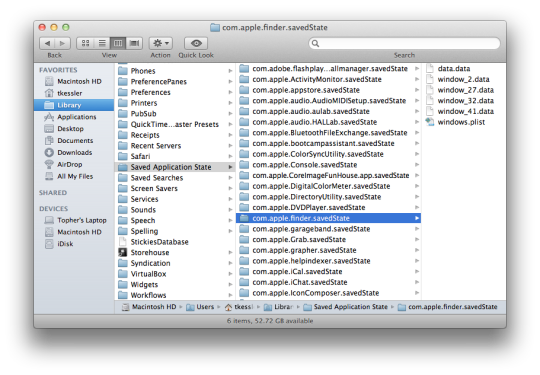 Lion: Assigning Apps to All Desktops in Mission Control.